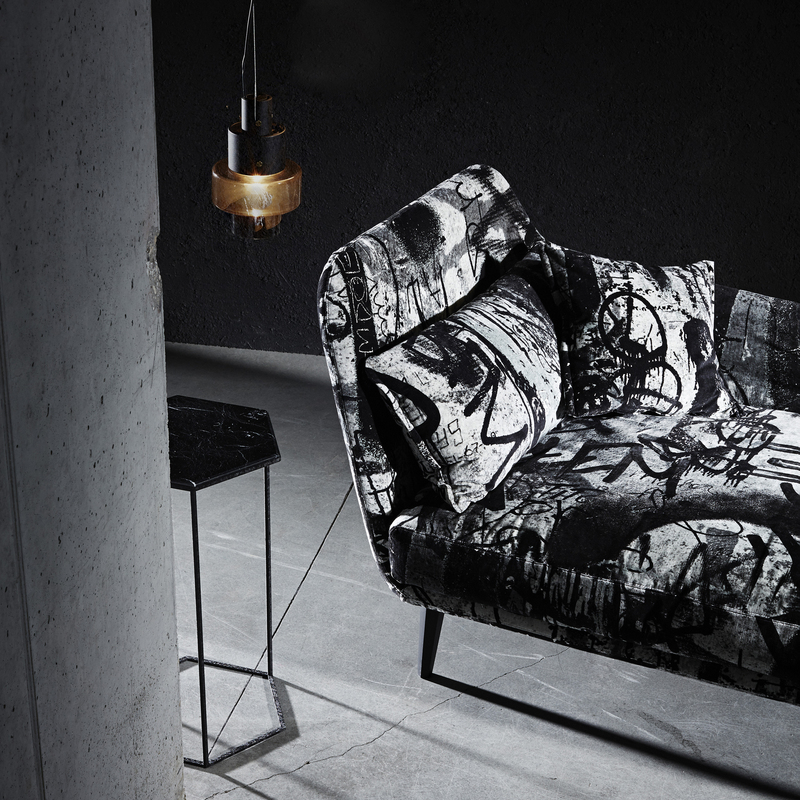 Moroso created a collection of products in collaboration with the brand Diesel. Its inspiration comes from the concept of an informal lifestyle, and it targets consumers that like simplicity, modernism and a distinctive design. 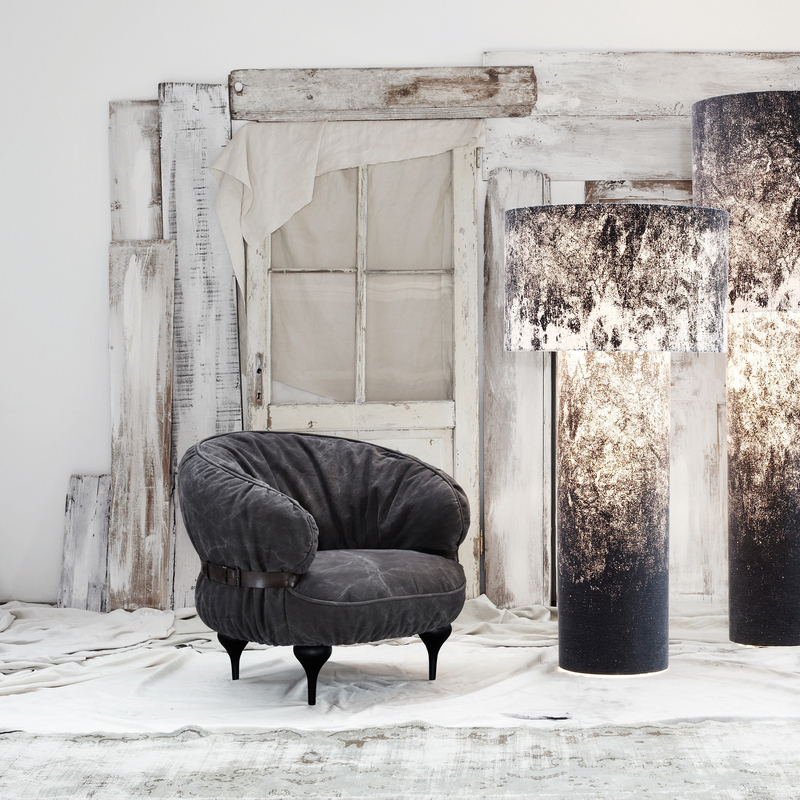 The collection contains two different themes: one is based on the underground world and has a more darker tone and aggressive aesthetic, the other is inspired by nature and is a lot lighter, with welcoming and soft shapes. 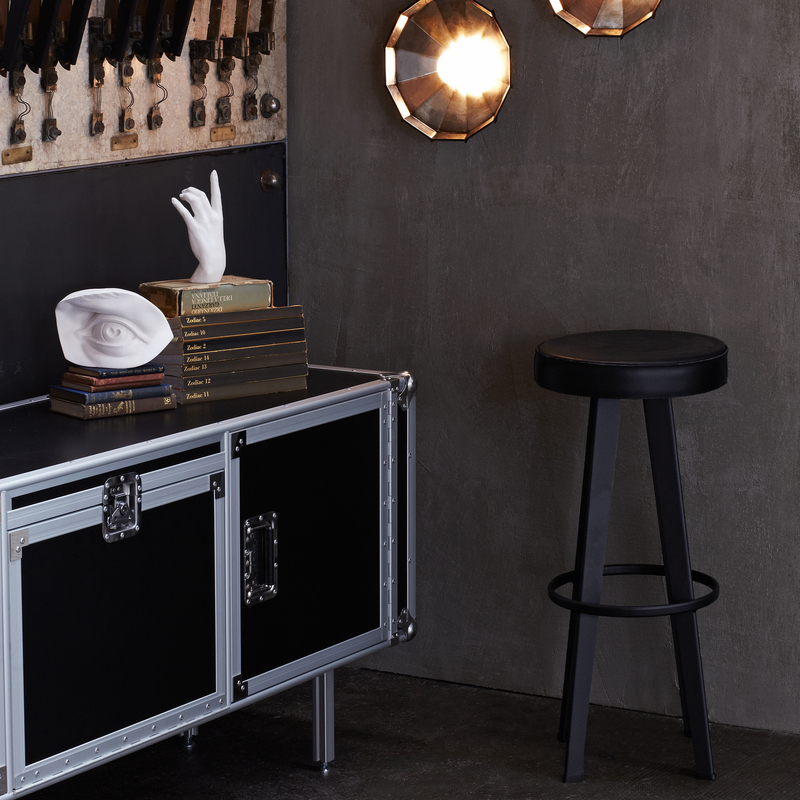 Several sofas, chairs, stools, tables and cabinets belong to the collection. Are you looking for a Diesel Living with Moroso product that’s not displayed on our website?  Send us an offer request, because we can deliver the complete Diesel Living with Moroso product collection.